● Easy drag and drop editor. If you can imagine it , you can create it. ● Clean HTML5 output optimized for fast page loads. ● Response designs optimized for mobile devices and desktop browsers. ● Insert text, pictures, videos from YouTube or Vimeo, buttons and Google maps. ● Choose from more than 70,000 clip art, stock photos and backgrounds. ● Dozens of creative web sources. ● Create a working contact form. ● Build and insert a gallery slideshow. ● Add custom HTML anywhere on a page. ● Export all web files to a ZIP file for desktop publishing. ● Publish via FTP to your web hosting provider, or register to receive and publish in minutes. ● Elements of style with shadows, inner shadows, borders and highlights. ● Fill color elements, radial and linear gradients, textures, frames or images. ● The design guidelines facilitate the organization of the elements. ● Full support for iCloud. 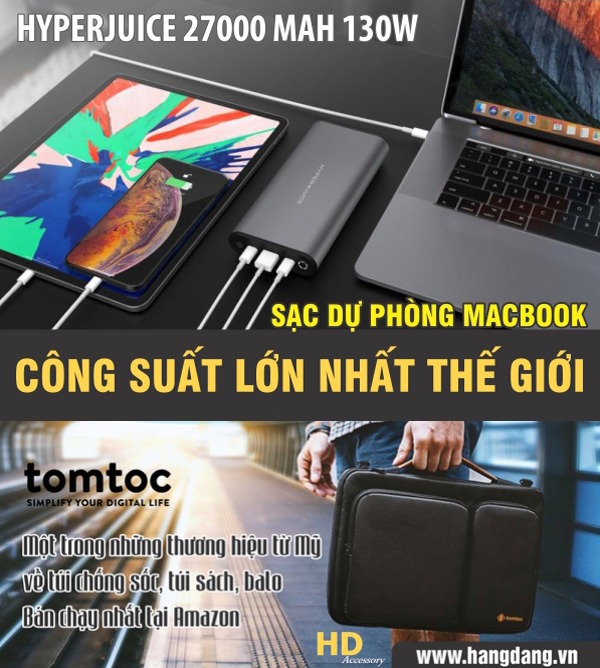 Ad ơi xin cập nhật hộ mình link, thanks!